Electric cooker and oven repairs in your home. Here at PJT we do all kinds of electric cooker and oven repairs these include. Diagnosing your fault which could be no heat,fan not running,grill not working,burning food,cutting out,tripping electrics etc. We carry around 30 different fan elements on our vans. 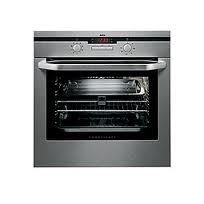 Single ovens,double ovens built in or built under,freestanding cookers ceramic or solid plate,Range cookers. 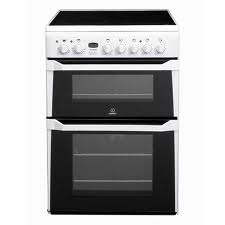 If your oven is beyond an economical repair we can supply and install a new oven for you. All the parts fitted come with a 12 month warranty. The average price to replace a fan element with 12 month warranty is under £70.00. 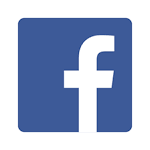 Send your message through the contact us page.